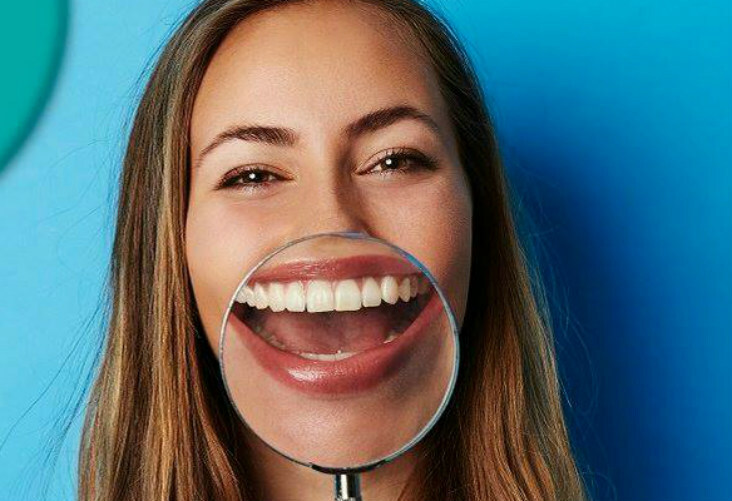 From the moment you book your appointment at Lumino The Dentist in Paihia, to the in-chair time, to when you leave; our great team will make sure that your dentist visits are fuss-free and personalised just for you. We’re dedicated to excellence in all areas of general and cosmetic dentistry. Our dentists are highly skilled and passionate about preventative and restorative dentistry, and every Lumino The Dentists practice provides a full range of general dentistry services. 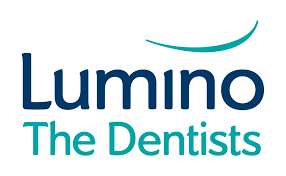 At Lumino The Dentists, a combination of science and art is brought together to create the most valuable, attractive and confidence-inspiring accessory you will ever have – a healthy and perfect smile.